To go to this thriving Chinese port metropolis should be on everyone’s bucket list. China’s largest city and a global financial hub prides itself on being very open to new ideas, foreign investments and embodies the energy and complexity of modern China. 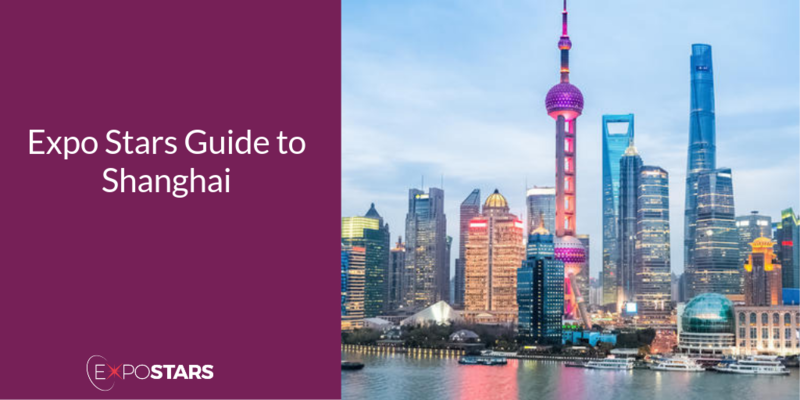 Shanghai is a city of business so what better destination could you go to to conduct yours in? Pudong International Airport is the main international gateway. Most taxi drivers don’t speak English, so get the destination written down in Chinese so they know where you want to go. There should also be a phone number in the back of the taxi so travelers can contact an English-speaking agent for help. Printed matter, films, photos, movies, audiotapes, videotapes, CDs, DVDs, computer storage devices and other things that could do harm to China's politics, economy, culture and morality. All living animals (excluding dogs and cats) and their sperm, zygotes, embryos and other genetic things. Edible bird’s nests (excluding canned bird's nests) - no, really. A trip to Shanghai isn't complete without a visit to the Bund, where the the colonial-era buildings meet the modern city skyscrapers across the Huangpu River - the illuminated buildings themselves are a spectacle to behold. Go to the top of the World Financial Centre for a bird's eye view of the city. Visit the Jade Buddha Temple, its Chinese gardens provide calm amid the chaos. Jeju Izakaya - A Korean-style Japanese izakaya. Oha Café - A pairing of an Australian chef and a chef from southwest China’s Guizhou province, known for its spicy cuisine create a unique blend of cultures and exquisite food. If you have time, experience the real Shanghai and book a street-food night tour, taking in a classic Shanghainese neighbourhood, sampling dishes such as stewed crawfish, grilled lamb, wontons, fresh fish, shrimps and eel. The official language is Mandarin, but actually the Chinese variety spoken in Shanghai is the most common dialect from the Wu Chinese language group. You need to apply for a visa for China unless you are covered by China’s visa exemption policy, such as the 24/72/144 hours visa free transit schemes, Hainan 30-day visa-free access and visa-free entry for holders of APEC Business Travel Card. It’s worth mentioning that nationals of countries which have reached mutual visa-exemption agreements with China, like Singapore, Brunei, and Japan, can also enjoy free entry to China. Most places use either the three pin plug socket (found in Australia) or the two pin plug socket (found in US and Canada). Being unprepared or arriving late for a business meeting is frowned upon. Address business contacts by their title followed by their last name. Receive and offer business cards with both hands. Take time to read the one you’ve been given.